Karie Lynn Nicolas, beloved daughter of Roy Nicolas, Josie Baribeau (Tony Panas) and sister of Sheldon, was reunited with her precious son Nicolas on July 30, 2018. Karie was born on June 24, 1975, in Saskatoon; she grew up in Duck Lake, SK, graduating from Stobart High School in 1993. In 1999, she received a Bachelor of Science degree in Agriculture. Karie was employed at the University of Saskatchewan for 16 years, and in 2006 she received Saskatchewan’s Outstanding Young Agrologist Award. It was noted “to do this at such a young age shows commitment and passion”, and that was our Karie; she was devotedly loyal and protective to those she loved and things she believed in. She received her Masters in Continuing Education in 2009, a step that proved her commitment to her beliefs in her career. 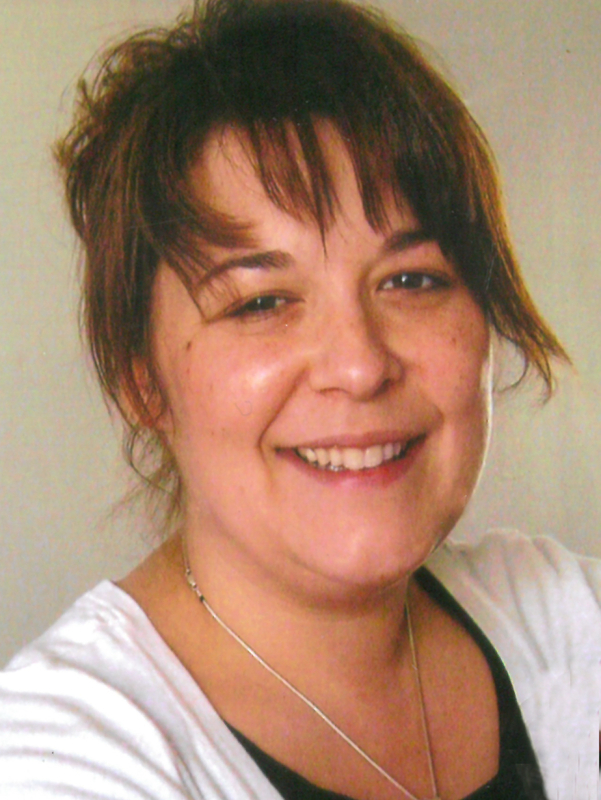 Karie suffered a life altering loss in 2010 when her infant son, Nicolas, passed. In the fall of 2017 she was diagnosed with organ failure and fought a valiant battle for the next 10 months. On July 30th, with family by her side, she succumbed to her illness. Karie you are an irreplaceable spark in our family circle, we will cherish the family bonds, your fun-loving disposition, and your special relationships. The family would like to thank the staff on the 5th floor Medical Unit at St. Paul’s Hospital, whose kindness and compassion helped us through this very difficult time. There will be a private Celebration of Life and Interment of cremains at a later date. Memorial Donations can be directed to the Jim Pattison Children’s Hospital Foundation, 1-345 Third Ave. S, Saskatoon SK S7K 1M6. Arrangements are in care of Funk’s Funeral Home, Rosthern, SK (306) 232-5245, http://www.funksfuneralhome.ca. So sorry for your losses. May God Bless you and your family too. Hugs and prayers too Love you guys. Take Care. So sorry to hear of your loss. My thoughts and prayers are with your family at this time. I was a good friend of kari’s At the U of S for many years. Please known You’re in our my thoughts and prayers. So sorry to hear about Karie. She was a great person to work with, and she cared deeply about others. Her smile and humor defined her. Rest in peace. Roy, Josie, and Sheldon our deepest sympathy on the loss of your dear Karie! Our thoughts and prayers are with you in this difficult time. Roy and Josie our heartfelt condolences in the loss of your beautiful daughter. Supporting you with our love and prayers in this difficult time. Deepest condolences to all the family. Thoughts and prayers are with you all.